Honor, Discipline, Respect and Unity these are the principals which have led the famous brother duo Saulo and Xande Ribeiro to touching many people’s lives around the world thus changing the face of the jiu-jitsu landscape. 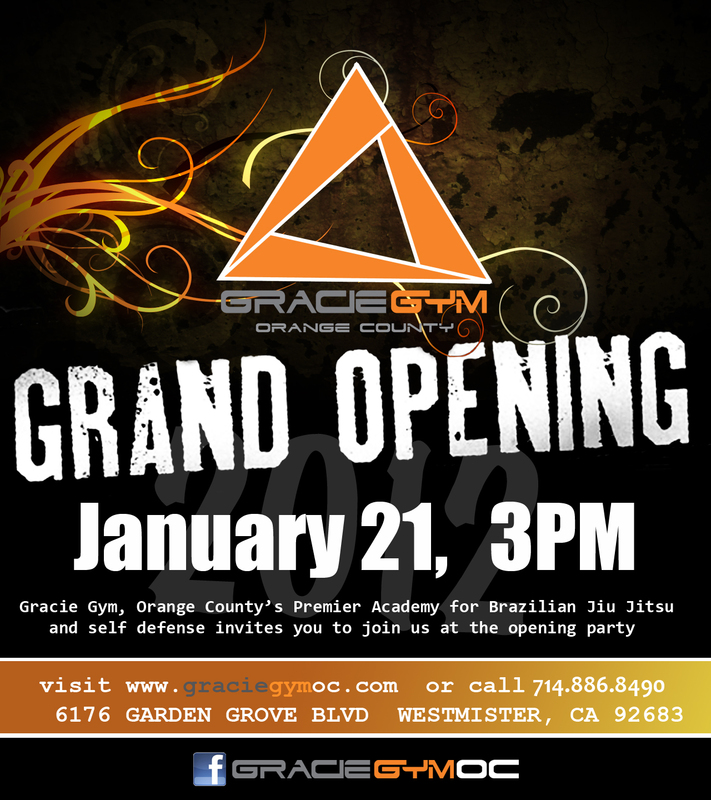 Hoping to continue the legacy of building great martial artists, Xande Ribeiro has opened up a new academy in the heart of Los Angeles, California. In this exclusive interview we talk with the Multi-time World Champion as he discusses his plans and vision for the new academy. From 2007-2011 you and your brother moved here and started the University academy in San Diego, how was your overall experience teaching at the University of Jiu-jitsu? Xande: Teaching there was a great experience. I have developed the concept with my brother and has worked really good. We trained hard, teach a lot and make a lot of champions. That gave me a taste what California is and I loved it there. Moving forward you’ve recently moved to Los Angeles to open up your new academy, what prompt you to start your own academy and why Los Angeles? Xande: I have been teaching at the same academy with my brother for many years and I felt was time for me to guide my own ship and this way we can make a bigger and stronger army and definitely the only place that made sense was LA. Big metropolis, easy access and a lot of people willing to learn educate and compete. There are a lot of opportunities here a so much to do. I had a little concern about if I would like the busiest spot in America, that why I moved first and the decided about it, and I love Los Angeles, great people, great food and lots of places to visit and things to do. What can you tell the viewers about your new academy? Xande: My academy is located in the heart of Los Angeles and Hollywood area, it is a 6500 sq ft facility and there we have Tiger Heart Muay Thai and MMA also. The good thing about this mix is that we all the same thru martial arts and the environment is great there. How important is it for you to be on your own starting from nothing to build a great academy? Xande: I have started academies before on my own, so I have experience with it. The important thing about it is that you really have to be there and work hard to things to happen. I have developed a Fundamental System that can suit anyone at any age and fit level. A great academy is not just about having the best Instructor or the best facility, but is about the energy among the students. 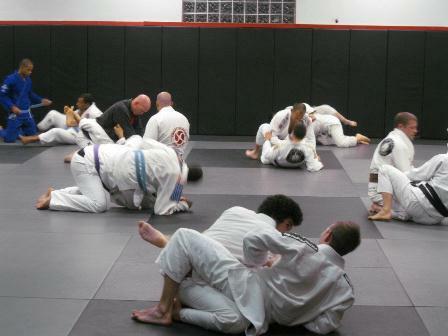 What should a student expect training under Xande Ribeiro? Xande: I am a very traditional Jiu Jitsu artist; I really enforce the discipline and respect to Jiu Jitsu but at the same time a mellow atmosphere. I treat my students like they are part of my family, they are carrying my legacy and knowledge and I make sure for whatever reason they are in Jiu-Jitsu that I can fill the gaps and make them not only great Jiu-Jitsu practitioners, but people capable of understand the depth concept into Martial Arts and they role as human beings. Finally as time progress what is the overall goal you want to accomplish with your academy? Xande: I want to help as many people as possible thru Jiu-Jitsu, I want to build great students and great people, and encourage them to try the competition. I want to build a great team and a great support team and that they can bond as a team and family, even if you don’t compete. I don’t drive them to be competitors, but I encourage them to try new emotions or just having fun by doing what they love. Besides all of this, I want my students that do compete or don’t compete, to have the best understanding and technique possible, even if they never compete, because the way I see it, life is a competition itself, and if you are using Jiu-Jitsu every day in your life, yes you are competing too, to be a better person, better boss or better worker. Well that wraps things up, any final thoughts? If you’re a big fan of Xande then you need to check out his two part interview that is coming to OpenMatRadio.com.